International cricket is the epitome of the NZ summer experience. It's what we do. It's the catches in the crowd, the costumes, the immaculate field and that perfect pitch that we can only imagine having in our backyard. When we're all there, we are the game. This season the world's best players are coming to our backyard! Team India play with a thrilling style and the passion of their fans is not to be missed. 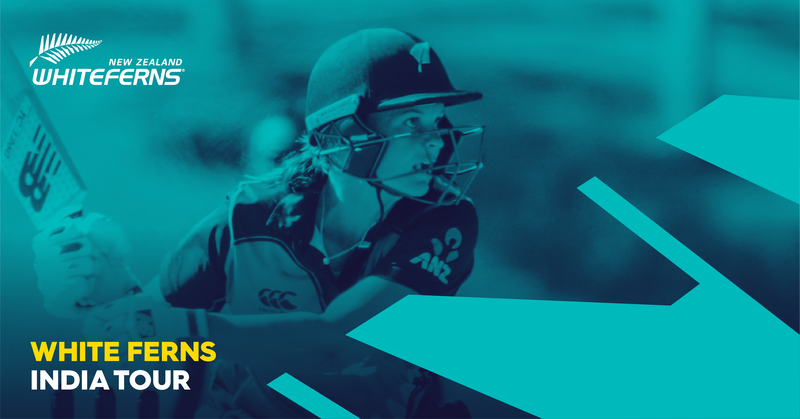 So, grab your family and friends to experience the WHITE FERNS take on this thrilling challenge. Come prepared for your time at the cricket and pack your own food and drinks (just leave the alcohol, glass and cans at home).